Thinking of coming on our Spanish trip? Then please book NOW! 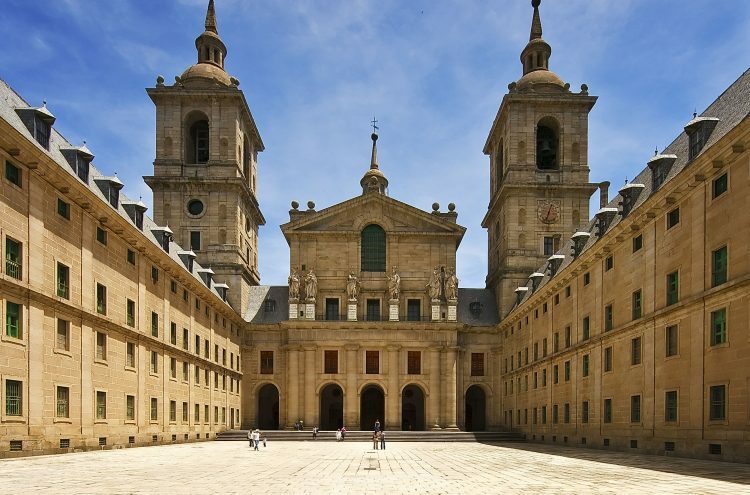 As you are aware we are organising a seven-day trip to Spain this autumn, visiting Madrid, Salamanca and Toledo. Further details about the holiday and a full itinerary are available here. If you are thinking of coming along, please don’t delay. Riviera, the holiday company we have booked through, has informed us that they will not hold any more rooms for Fylde DFAS after Wednesday 23 January. From Wednesday, the holiday will go on sale to the general public. Places will fill up fast and you might miss out, plus it would be so much better to restrict this tour to Fylde DFAS members ,and their friends and families, s0 is important that people wishing to go on this tour send in their booking form and deposit asap.To confirm your place, a deposit of £100 per person is required, as is a signed booking form (per room), which can be downloaded here.